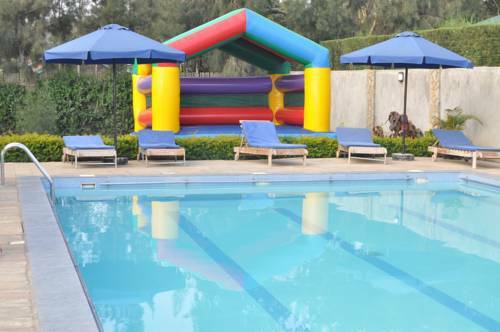 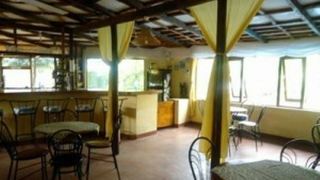 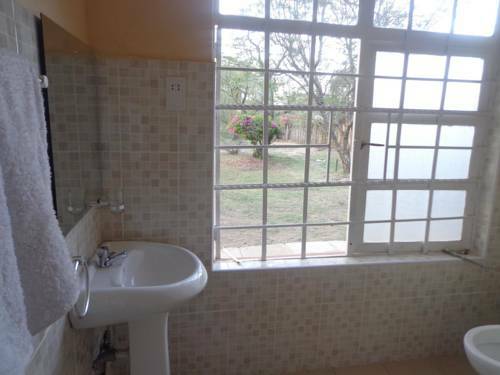 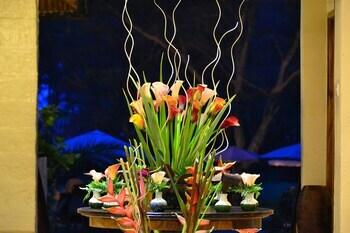 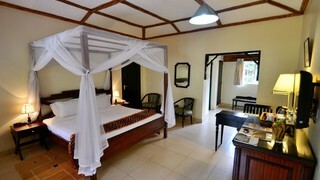 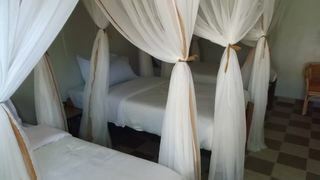 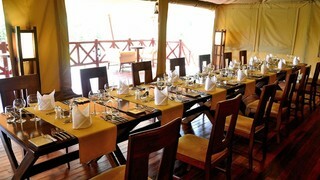 Sweetlake Resort is situated in Naivasha, and offers comfortable accommodation. 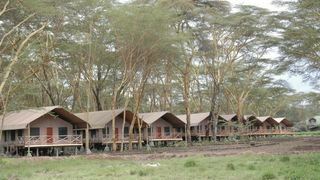 The area is popular for its location, as it lays at the edge of Lake Naivasha. 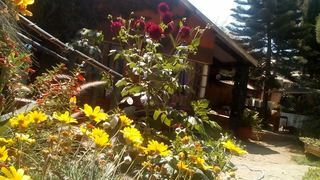 If you are looking for Karagita guesthouse accommodation , SafariNow has a selection of guesthouse accommodation in Karagita and surrounds. 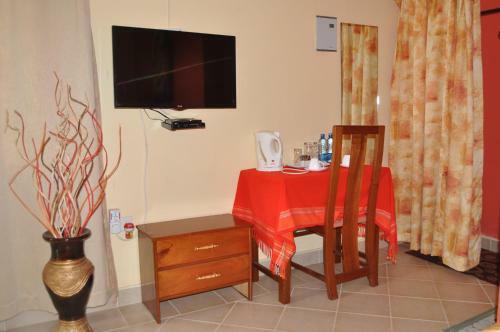 With 2 listings in Karagita, our handy Karagita map search and great low prices, it's easy to book the perfect guesthouse holiday accommodation for your Karagita visit.